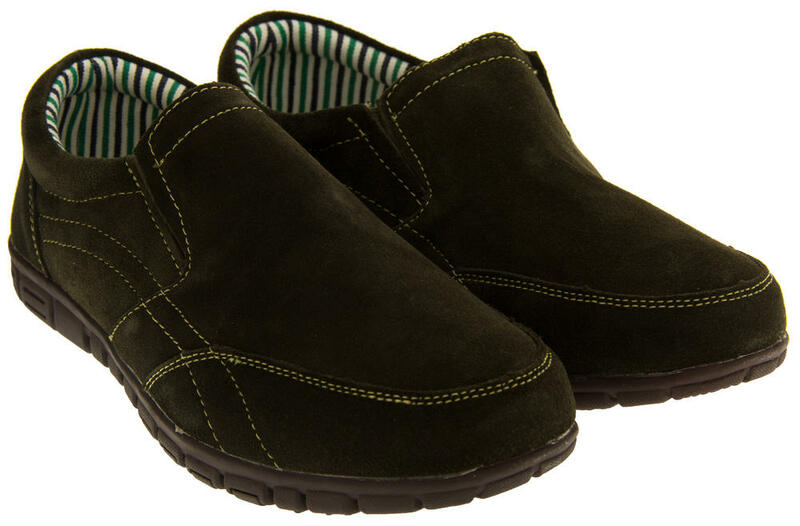 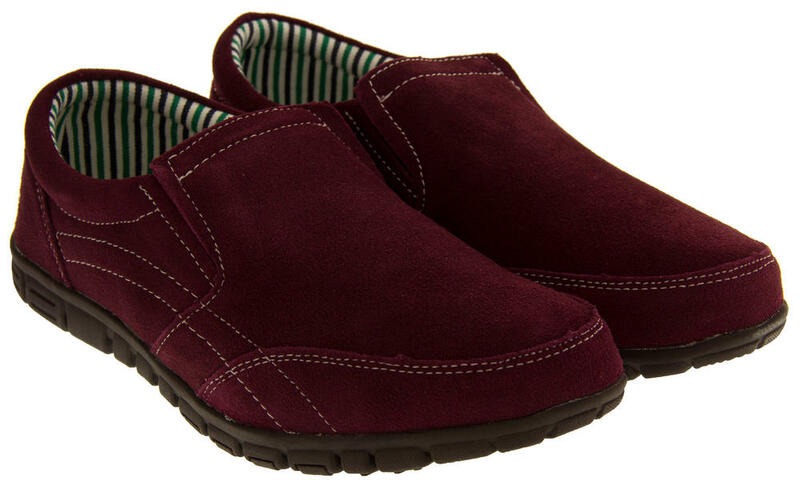 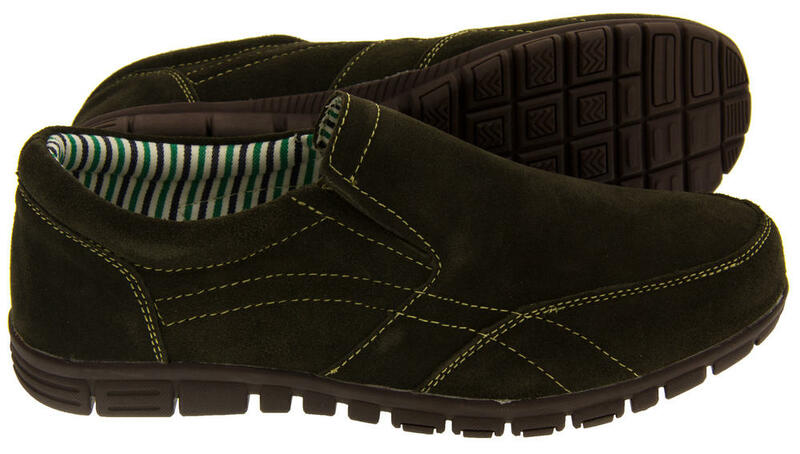 These high quality real suede loafers from Coolers are stunning. Beautiful casual shoes made in an easy to wear, slip on trainer style. 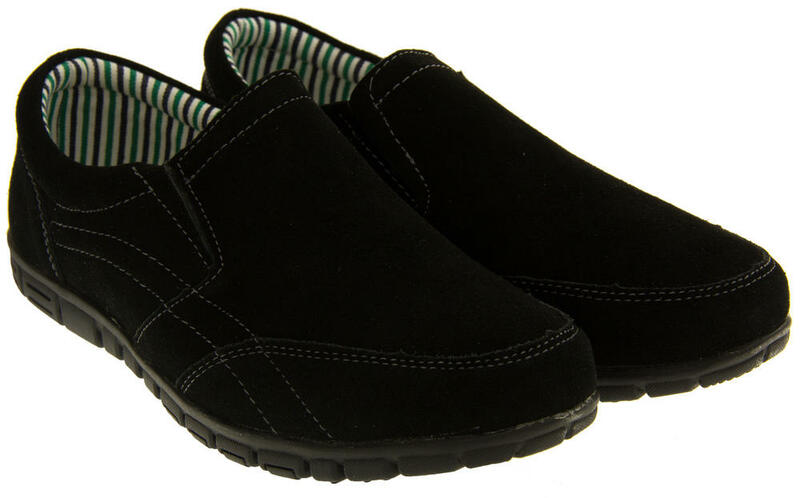 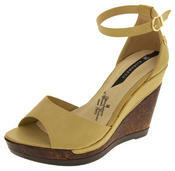 They have a cushioned insole for comfort, elasticated gussets for an easy fit and a durable non slip sole for safety. 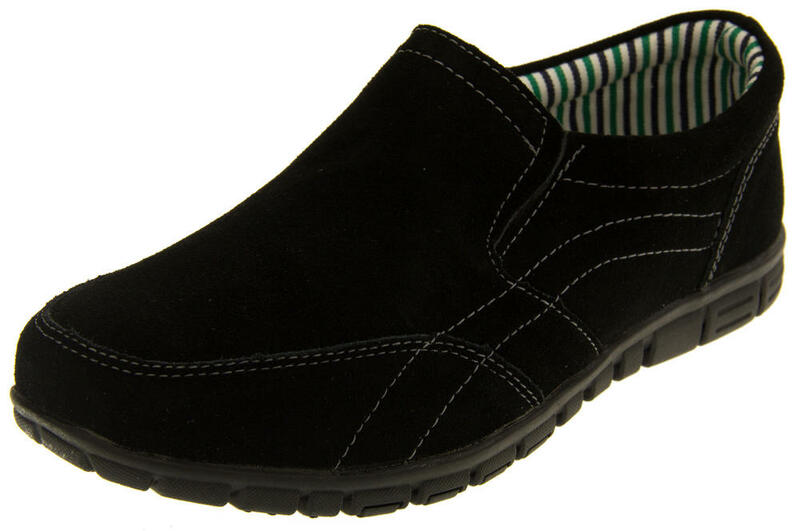 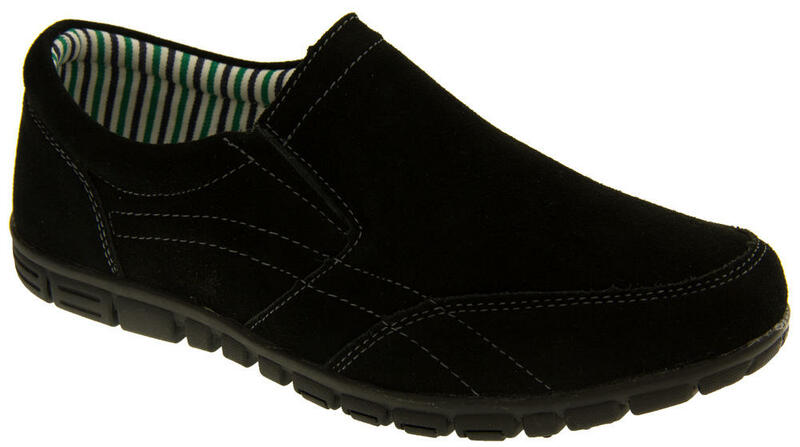 Step out in style at any occasion in these lovely casual loafers.